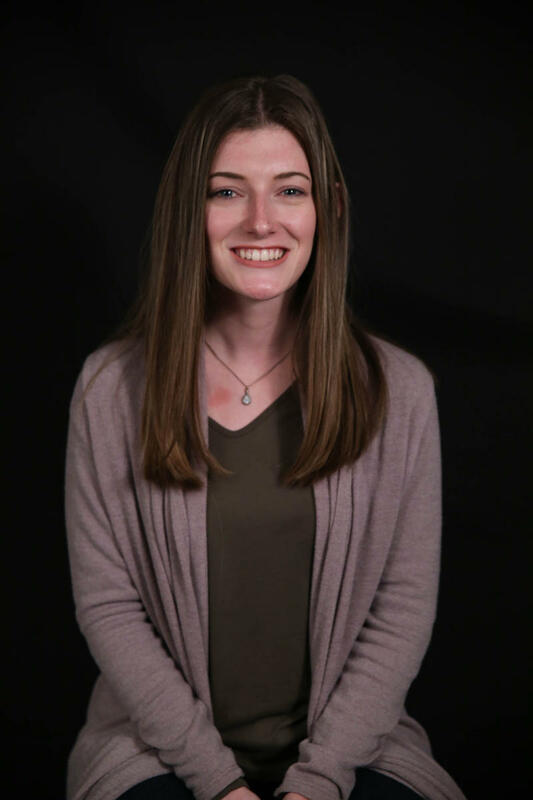 Bailey began working for KSMU as a photography intern in October of 2017. She left her internship in March 2018, only to return in June to beging working as both a news reporter and photographer. In addition to working with KSMU, she works for Missouri State's photo services and student-run newspaper, The Standard. She has previously interned at the Snohomish County Tribune, Sullivan Independent News and Babe Ruth League. Upon graduation in May of 2019, she hopes to continue her career in photojournalism. Calling all anglers: if the fish aren’t biting, you might be fishing in the wrong spot for this time of year—or maybe you just need to switch up your bait. 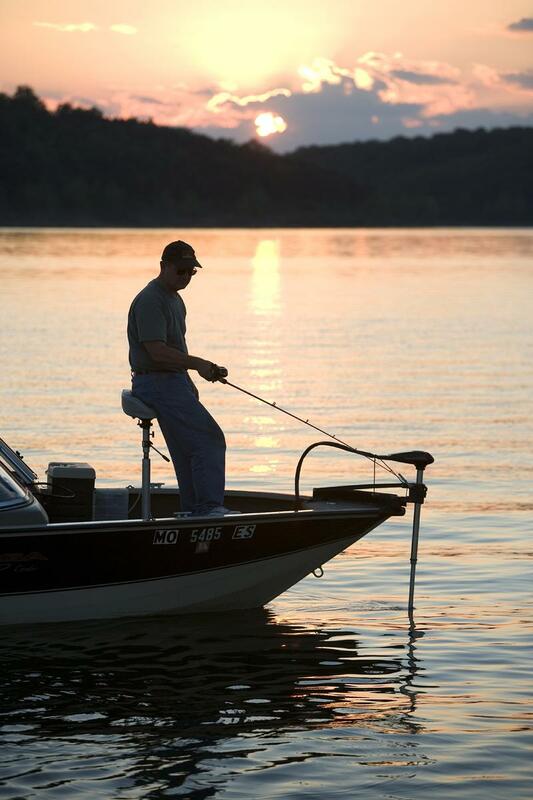 The Missouri Department of Conversation releases a weekly fishing report that gives information on local waters and what’s biting there. Conservation agents from different parts of Missouri talk to anglers and marina owners while they’re out doing their normal patrol to get a feel for what’s biting and what species of fish are popular in the area at that time. A heat advisory is in effect until 9 p.m, according to the National Weather Service. Temperatures will be in the middle to upper 90s, producing a heat index of up to 110 degrees. According to the Springfield-Greene County Park Board Silver Springs Pool will remain open until 8 p.m. Thursday. The pool is located at 1100 N Hampton Ave. Four cooling centers are also available to the public on Thursday. Each cooling center has seating, restrooms and air conditioning. Tucked in a corner store in downtown Springfield, a faint buzz can be heard as a man brings a tattoo needle down gently to a client's arm. 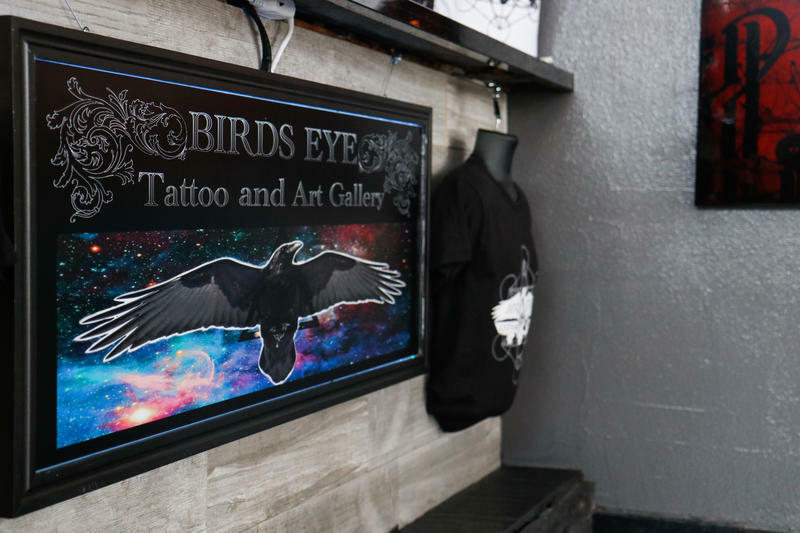 When looking at Bird’s Eye Tattoo and Art Gallery from the street, it looks like most other downtown tattoo studios. And when you step in the doors, you hear the same music you’d hear in most other tattoo studios. Storefront windows let light into the otherwise dark and moody shop. Drivers on Interstate 44 and Highway 65 South can expect delays and detours as crews begin to tear down the southbound Route 65 bridge over I-44. Southbound Route 65 at the I-44 intersection will close at 12:01 a.m. Saturday and remain closed until late August. I-44 will be closed at Route 65 from 12:01 a.m. Saturday to 12:01 a.m. Sunday. Detours will be in place, according to the Missouri Department of Transportation. The bridge is roughly 50 years old. That is the lifespan of most bridges in Missouri, according to MODOT spokeswoman Angela Eden. 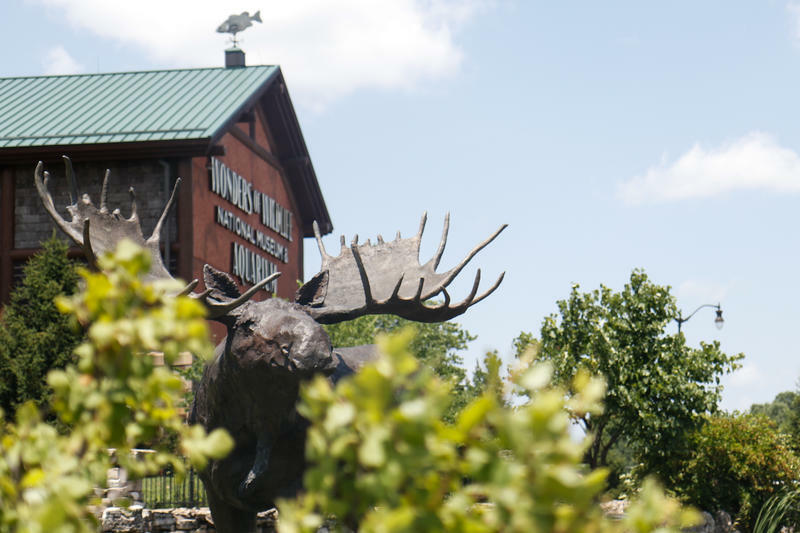 Springfield officials say they would like to create a path – or corridor – that would let pedestrians and cyclists go all the way from the Wonders of Wildlife National Museum and Aquarium to downtown Springfield, and eventually, to Commercial Street. Springfield Public Works plans to apply for a BUILD Transportation grant that could help make that happen. Cora Scott, a spokeswoman for the City of Springfield, said several departments are putting together a proposal for the federal grant.